Phae is a girl unlike any other. Her father is the most powerful mage in the realm, and her mother is a member of the Lintari – a small, secretive band of warriors bound to the earth as its sworn guardians. With such powerful blood inside her, growing up was never going to be easy. 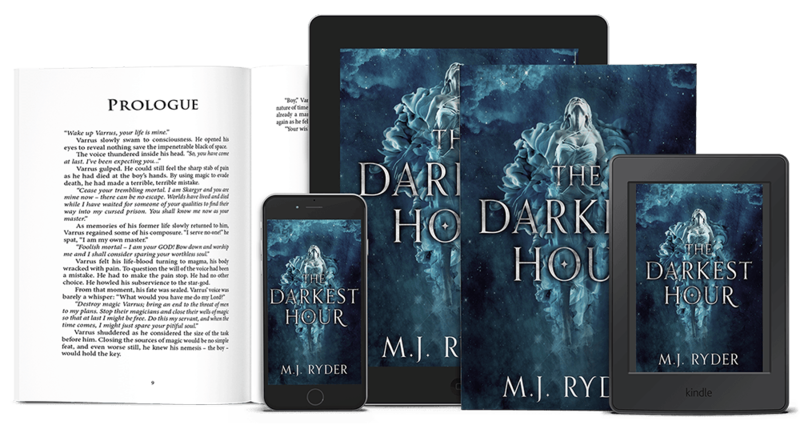 The Darkest Hour is available in print and eBook formats from Amazon. 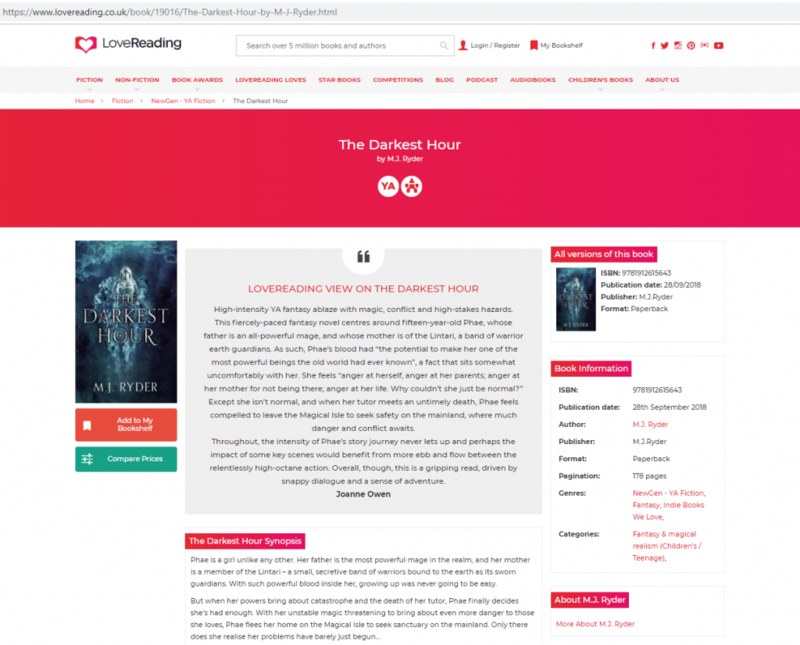 Visit www.darkesthourbook.com for more information.